Some of the more adventurous members of our extended ADLT family swapped their business smarts for some fancy dress and took on a new type of corporate challenge. 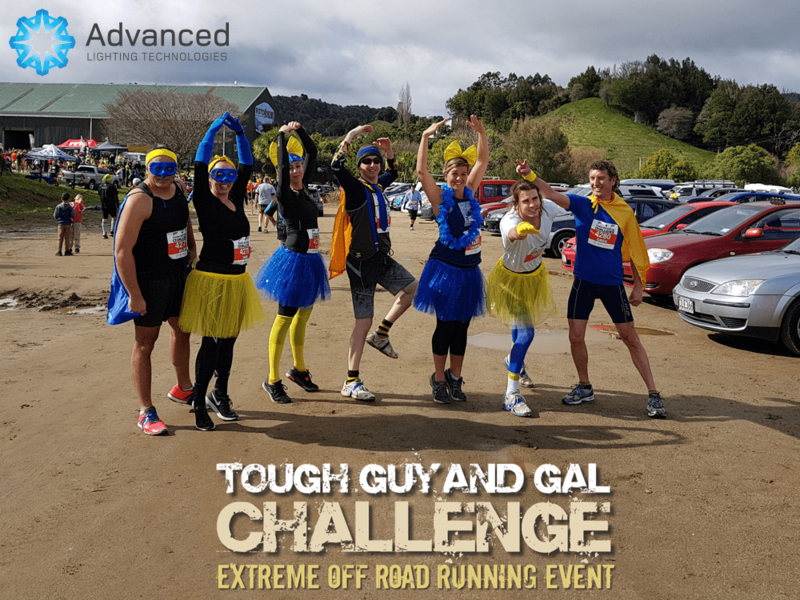 Held at Lakes Ranch, Rotorua, this extreme off-road running event is held in the middle of winter and is designed to test not just physical toughness but mental strength as well. The 6km running course included many challenges including mud pits, crawling through electrified fences, underneath barbed wire, wading through the freezing lake and plenty of steep, muddy hills. Whether completing the challenge was truly a mark of mental toughness, or something else entirely, is still up for debate. But what the photos prove is that it was too much fun to be considered real exercise and a great time was had by everyone who gave it a go. With 42 teams entered, the ADLT team were stoked to finish 9th overall.